Carmody Torrance Sandak & Hennessey LLP has named Ann H. Zucker as the firm's new Managing Partner, effective February 1, 2016. 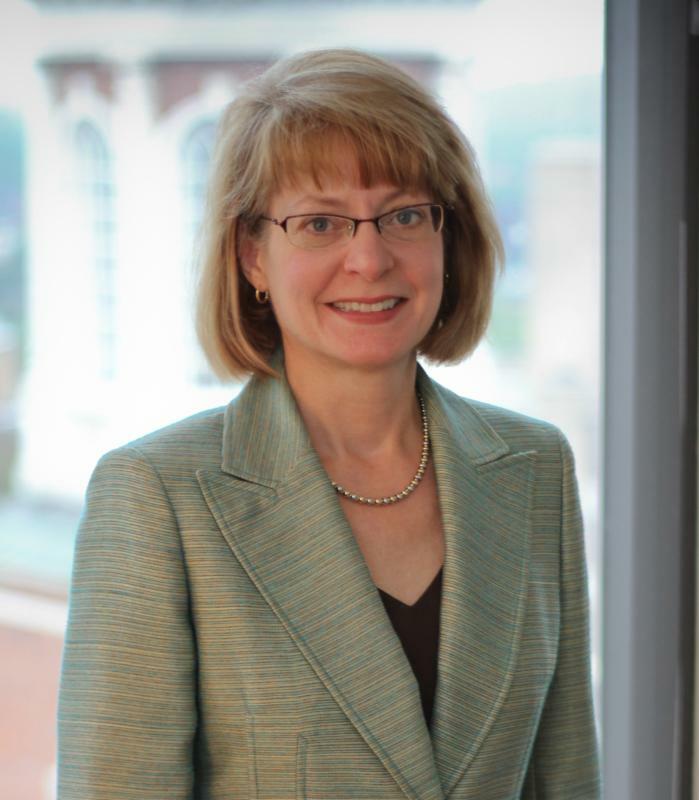 Previously, Ann served as Assistant Managing Partner and leader of the firm's Business and Personal Services Group. She was instrumental in the firm's 2014 combination of Carmody & Torrance LLP and Sandak, Hennessey & Greco LLP. Outgoing Managing Partner Brian Henebry said, "Ann's leadership within the firm and the legal community has prepared her to step into this new role. She has a sharp business sense and an awareness of client needs that sets the standard for those around her." Ann joined the firm in 1985 and became a partner in 1994. Her practice focuses on business transactions, such as financing and the purchase and sale of businesses and real estate for both taxable and tax exempt clients. She has worked extensively with major banks and financial institutions, businesses, manufacturers, charitable organizations, independent schools, hospitals and health care organizations. Ann earned her J.D. from Fordham Law School and a B.A. from Yale College. She is a member of the American Health Lawyers Association and the National Association of Bond Lawyers and admitted to the Connecticut and New York bars. "We have energetic lawyers stationed in three major cities in Connecticut; the firm can provide incredible responsiveness and experience to its clients," said Ann. "Strong legal advice is an important tool in our clients' complex worlds and we provide advice that guides them in their successes." In addition to her professional leadership, Ann has been active in a number of civic organizations. She is a recent member of the Board of Directors of the Connecticut/Rhode Island chapter of the American Red Cross, and was formerly the Chair of the Board of the South Central Connecticut chapter. She is a past chair of the Waterbury Hospital Incorporators, and was a founder of the Women and Girls Fund of the Community Foundation of New Haven.